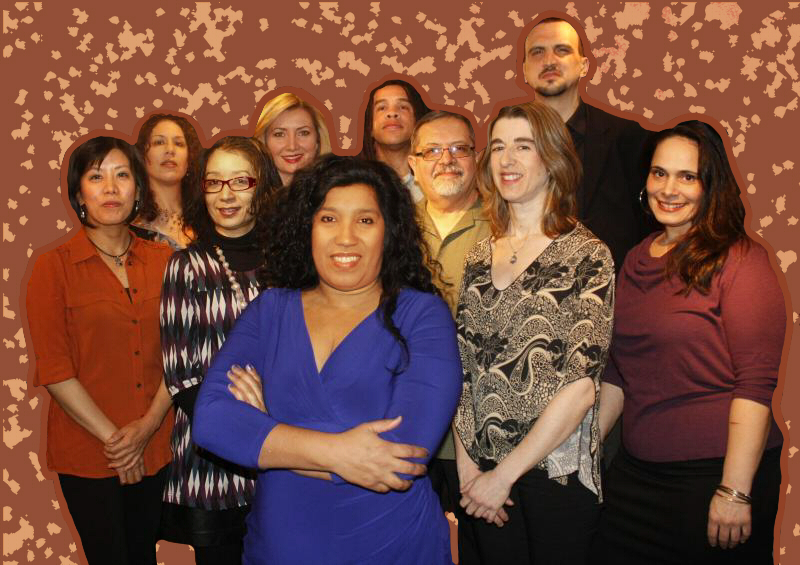 Los Más Valientes plays cutting-edge Latin jazz and classic Nuyorican salsa dura, but we are so much more! We play rootsy, pulsating music from every corner of Latin America and the Caribbean--from Cuba and Puerto Rico to Haiti and Jamaica, Brazil, Colombia, Mexico, Peru, the Dominican Republic... developing appealing new sounds while remaining true to tradition. Los Más Valientes is available for public performances and private affairs. You can like us on Facebook, follow us on Twitter, or send us an email. Enjoy the site and let us know you were here!